Quality Black Vasma Henna [Indigo] Powder. 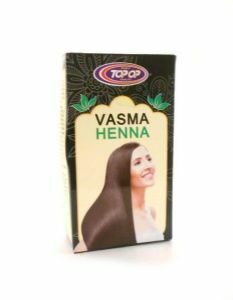 Vasma henna is free from chemicals and superior quality. 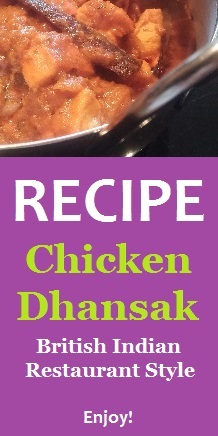 It promotes strength while conditioning the scalp as well as giving hair a tint of colour if left to dry. Mix the required quantity of black henna with brush and warm water to form a soft paste and leave it for 5-10mins. Wash hair with shampoo to remove grease and then dry it properly. Then apply henna with brush and use comb so that it is evenly applied. Then leave it for some time till dry and rinse for beautiful shiny hair. Ingredients: indigofera tinctoria [indigo] leaf powder.